A continuation to last winters release, we are happy to share our newest compilation, Tracks In The Snow, Volume 3! 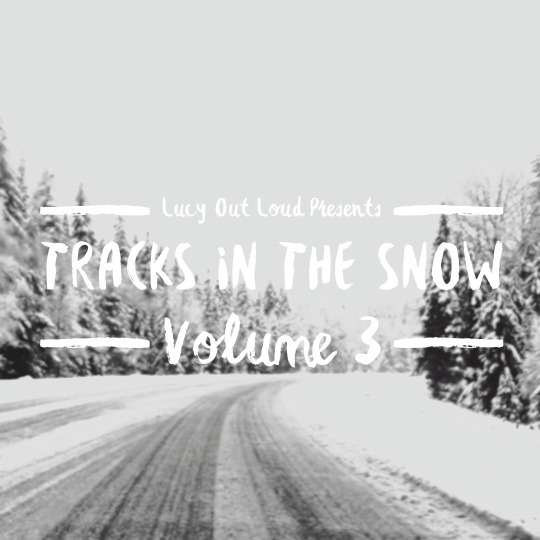 Featuring tracks from friends and bands we’ve featured on the site during 2015, Tracks In The Snow, Volume 3 includes songs from Redlands, Icarus The Owl, The Ballroom Thieves, and seven other amazing artists! Best part? It’s completely free! Below you can find the full track listing and links to where you can stream and download the compilation!